As a successful eCommerce store owner you might be developing techniques to boost purchases. Before you go ahead with your strategic planning. Here is a tip for you my friend. The human brain is most complex assembly in the acknowledged universe. Why is that worthy information for you? Because you can use the psychology of mankind, to influence your consumers to make purchases. 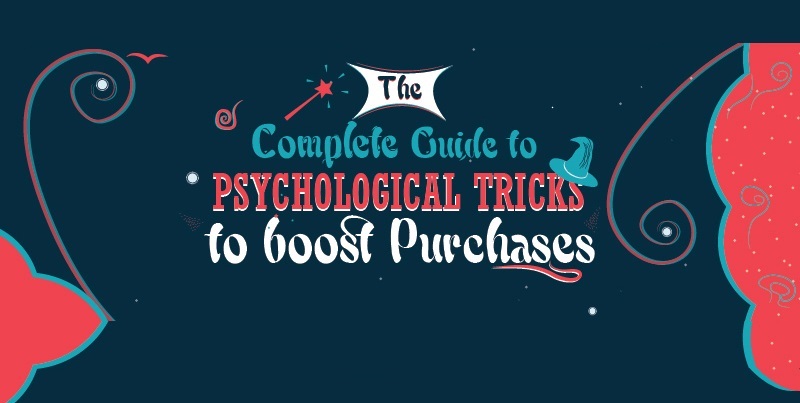 The following is an infographic, which portrays the most successful, psychologically recognized approaches of reassuring customers to make purchases.